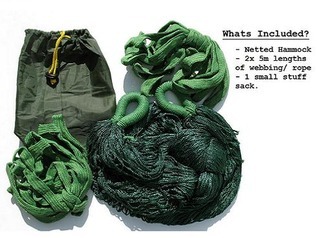 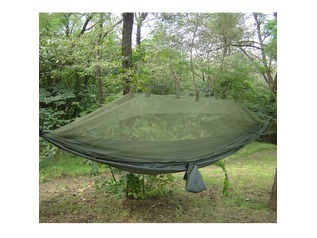 Many Bushcraft instructors and students prefer to use a hammock and tarp instead of the conventional tent. 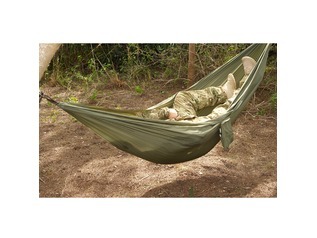 Hammocks offer a quick, reliable and peaceful place to lay your head at night. 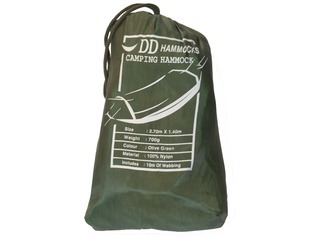 Our range of camping hammocks and bushcraft hammocks are the perfect choice for sleeping in woodlands or jungles whilst out on survival expeditions, army training courses, bushcraft courses, Scouting, or simply sleeping out whilst camping, or even for use in the garden at home. 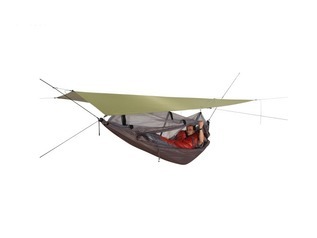 From a hammock you're far more able to listen to and watch wildlife, enjoy the stars and feel the warmth from the campfire. 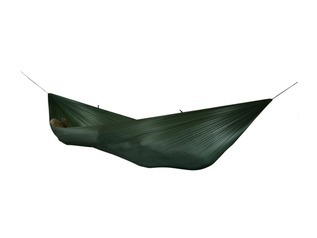 Hammocks are comfortable, lightweight and only take seconds to put up between two trees. 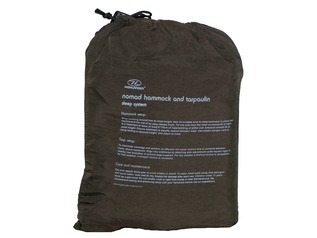 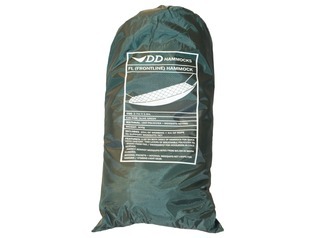 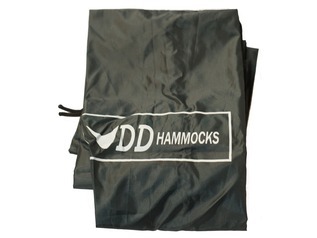 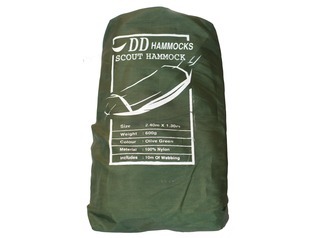 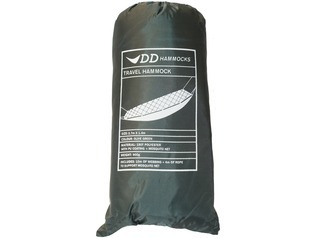 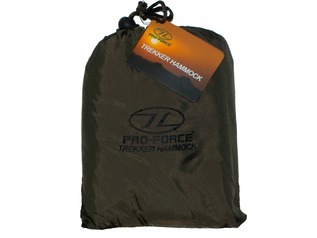 So if you're looking for a scout hammock, bushcraft hammock, army hammock or garden hammock we have all you could need from brands such as DD Hammocks, Snupak, Highlander, Amazonas and many more.